As an avid user of the trails, I am interested in the growth and development of trails in the community. 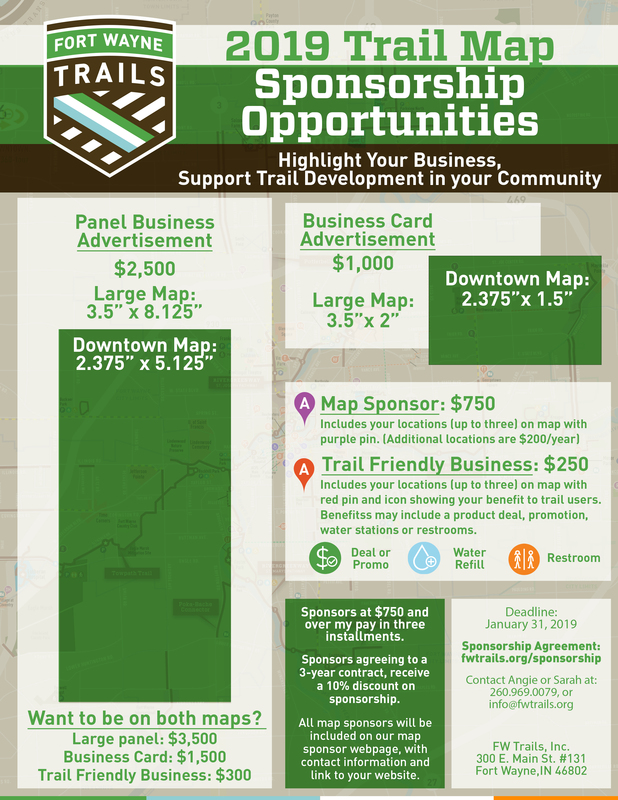 Connectivity and commonality between individuals, businesses, the community…there are many reasons people use the trails: exercise, transportation, recreation, enjoyment, convenience. This means we have a diverse population at any given time on the trails. The tremendous amount of growth in just the past few years! Specifically how they can help-whether it be through donating or volunteering.